So I was keen to see if, after having fun doing a number of 100km trail running events, stepping up to 160km (what the Americans call a 100 due to their use of miles) would be just as fun. So not to take it easy I went and entered the hardest in Australia. 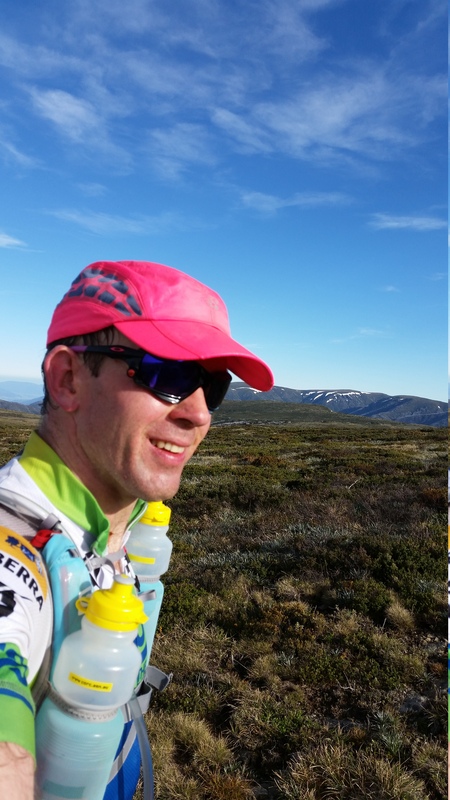 The Alpine Challenge in the Victorian Alps, 160km on mountain walking trails and fire roads with 7200 metres of climbing. I had not realy done enough training for this one, I expected to do around 30 hours, though would have loved to go under 28 hours. In the end I was close to expectations after the last 60km became a slow bushwalk. Still it is a great adventure in some of the most amazing parts of our country. I guess now I have done it I know what is needed to go better and think I could run a much better race on that course too. My words and photos are online in my Alpine Challenge 2016 gallery. What a big mountain adventure that was!.